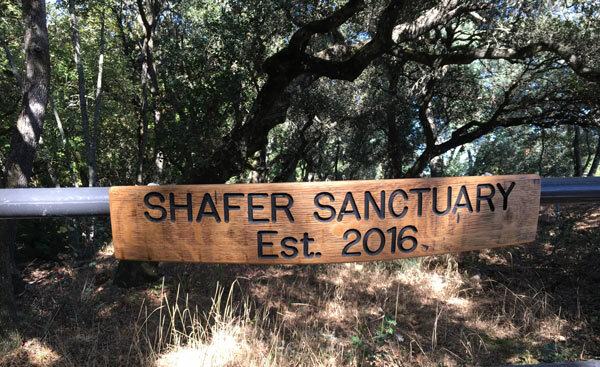 OCTOBER 2016 – Shafer Vineyards has announced the recent donation of a five-acre parcel of land near Napa River to The Wildlife Rescue Center of Napa County (WRCNC). 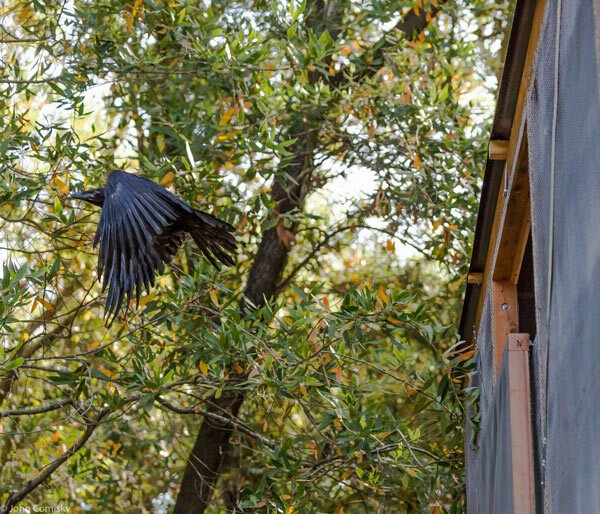 On the secluded, heavily wooded site just off Silverado Trail, dubbed “Shafer Sanctuary,” WRCNC has erected a rehabilitation facility, which will allow ravens and crows along with hawks, owls, and other large wild birds to recover from injury and accidents and to become reintroduced into the wild. “The land from the Shafer Family and the pre-release aviary has been a huge addition to our operation. We have long needed a space where large birds can build their flight strength before being released, and the pristine surroundings facilitate their settling into the wild while being protected in this final phase of their care,” says center vice president John Comisky. The Shafer team is pleased to support the work of WRCNC in rehabilitating wild birds. Beginning in the late 1980s the winery erected hawk hunting perches and owl nesting boxes to attract birds of prey to their vineyards. These raptors act as a natural means of controlling gopher populations in the vineyards. In the mid-1990s the winery even celebrated the importance of this partnership naming one of its wines Red Shoulder Ranch Chardonnay to honor the important role birds play in maintaining a healthy, balanced environment. The Wildlife Rescue Center of Napa County is a nonprofit organization, which has been in existence for 25 years. It is the only organization permitted by the California Department of Fish and Wildlife to rescue, rehabilitate, and then reunite or release wildlife in Napa County. Unfortunately, it remains the only group doing this type of work in the Bay Area, without a permanent full-range facility, as is common in neighboring counties. 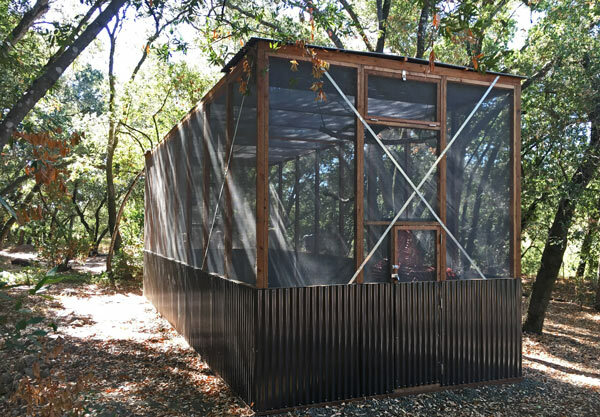 Instead, WRCNC currently utilizes mobile units on land loaned to it by Napa County combined with a network of satellite sites at the homes of species-specific rehabilitation experts. In addition, the Silverado Veterinary Hospital has partnered with the rescue center for several years, to provide intake services for the patients who are then transferred to the appropriate care site. “The rescue center helped nearly 1,200 birds and animals in 2015,” says John Comisky, adding that the center is on track to reach a similar number this year. The organization helps Napa wildlife ranging from songbirds to birds of prey, and mammals, from squirrels to foxes. “When they are orphaned, we raise them. When they are injured, we work to heal them. All with the goal of returning them back to their wild lives,” says Comisky. For more information on The Wildlife Rescue Center of Napa County visit www.NapaWildlifeRescue.org.